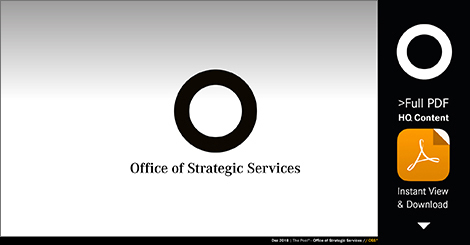 Welcome to the Office of Strategic Services (OSS°)! All the PDF presentations on this website are Public Domain and You may freely download & share them with whomever You want. Click the thumbnails to open the example presentations in the right frame or click the titles to open them in a new window. Especially the last two are relevant for a broader audience. 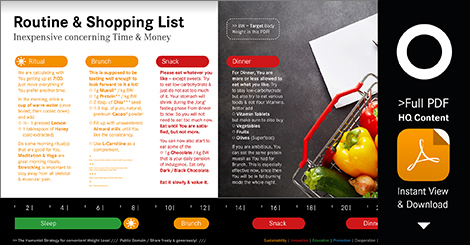 Click the title image or HERE to return to the menu & benefit descriptions in the right frame. As a Freelancer I am especially good at creating beautiful Company / Pitch Presentations for almost anything. I am so good at this because I am both Designer & Marketeer. 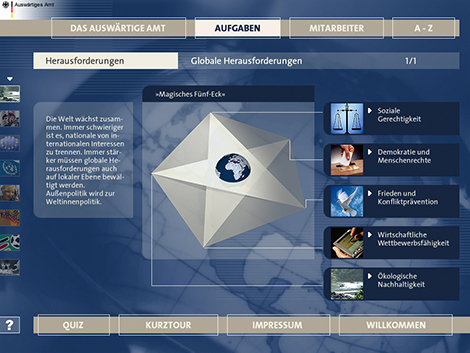 With Sales experience & almost an Engineer... writing excellent copy in English or German & picking the right pictures. I am happy to take an existing PowerPoint and add beauty, images and structure, but I can also start from scratch, just from a briefing. Aesthetic Design: As an experienced graphic designer, I can also beautifully visualise complex information to explain your company or my strategic recommendations. 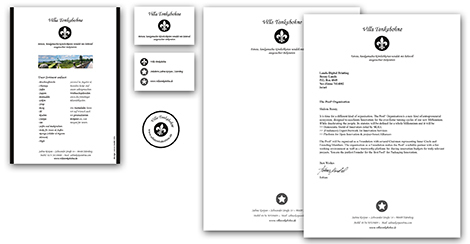 Clean typography and high-level aesthetics are my standard and a large amount of Adobe Stock Images is included in the hourly rate (99.-$/€ for Design & we can use UPWORK), since I am getting a monthly contingent that is usually sufficient for my own work. 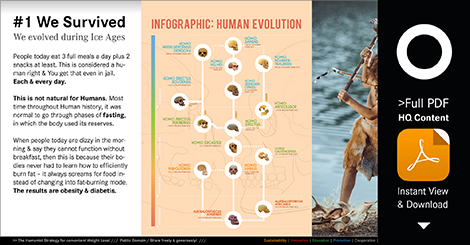 With a special background in Information Design, I am also an Expert at creating infographics and icons of any kind. 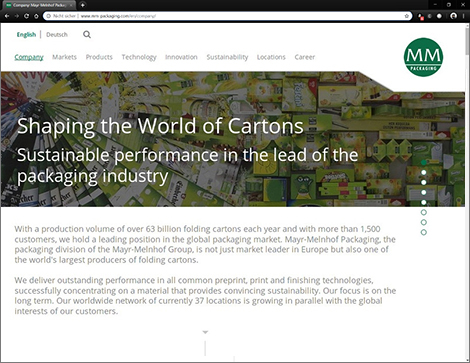 However, I am also a (Brand) Strategist and Interdisciplinary Packaging Expert -- so feel invited to browse through the different references and areas of work here on this website. Please send an e-mail with your task, question or problem >> and a proposal for a TC timing (Hamburg, Germany / CET). 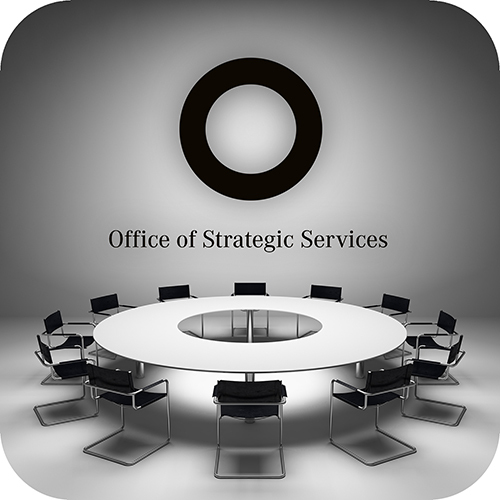 The original Office of Strategic Services (OSS) was a wartime intelligence agency of the United States during World War II, and a predecessor of the modern Central Intelligence Agency (CIA). Confidentiality & Loyalty: Your secrets are safe with us! 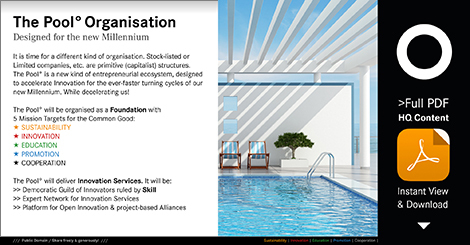 We will sign your NDA – if you are not working on Open Innovation with us – in The Pool°, of which the OSS° is the first entity & ‚incubator‘. Alternatively, please just flip through the pages and/or watch the presentation in a 5:43 minute musical slideshow as a reference for my abilities in presentation design. Decelerate yourself & enjoy! Time-Efficiency: Trust me, You will get the invested time back >> by performing better afterwards. Plus it is very smart content that You are viewing here. In this & also in all other presentations on this website. I also work in Corporate Design - like this stationery designed for Villa Tonkabohne that is selling premium local specialties from Nürnberg, other delicatessen & beautiful accessories. Just contact my friend Sabine to order from her assortment of finest, handmade delicatessen, lovingly enhanced with artfully selected decoration. ... for less & more sophisticated business models. Company websites are usually state-of-the art >> design- & contentwise. But are you presenting Your company / startup with your website? With what are you making Your pitch? >> With Your Company Presentation! But most company presentations are NOT state-of-the-art. Most do by far not meet the same standards as the website. 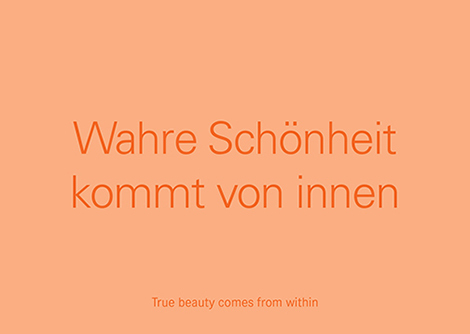 Winning Concepts: True beauty comes from within >> from the concept behind: We are especially good at creating beautiful company / sales / marketing presentations for almost anything. We are so good at this because I am both designer & marketeer. With sales experience & almost an engineer... writing excellent copy in English or German & picking the right pictures -- usually from Adobe Stock Images (to give you best value for money). 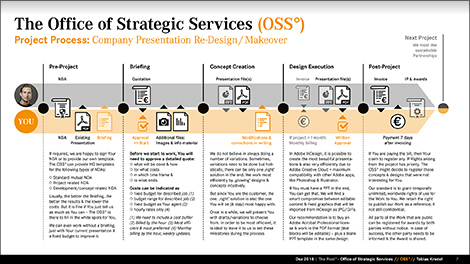 So if you have a PDF / PowerPoint presentation that is too important to not be great, just send it by e-mail and you will get a quote for alternative levels of re-design or complete makeover. Cost Efficiency: Since we work fast & use Adobe Stock Images, we are good value for money. And You will get back a beautiful presentation that helps you sell Your company & products and/or services. As a reference just look at the various presentation examples on this website for which I have done the graphic design as well as the conceptual work & the copywriting. We also do webdesign and of course happily also for you! >> Especially if we are working on your company presentation anyway & your website also needs a re-launch, it makes sense to book us for the re-design or makeover of Your website as well. 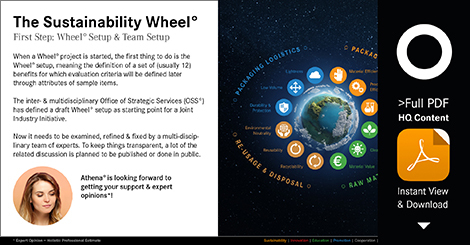 Practicability & Convenience: The whole OSS° website has been done with Adobe Dreamweaver & is a very pragmatic concept to describe & share PDF content + news -- with almost no coding. ○ Complete project management incl. coding supervision & tests. 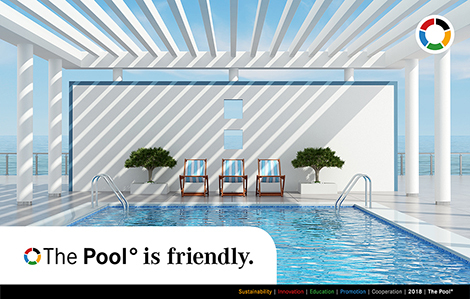 So we are able to offer you full-service and you do not need to care about any project management or a lot of testing. You just need to finally approve design, content & coding separately -- and will be billed separately for the coding & maybe for parts of the content -- if they are not from us but done by a specialist expert from our network. 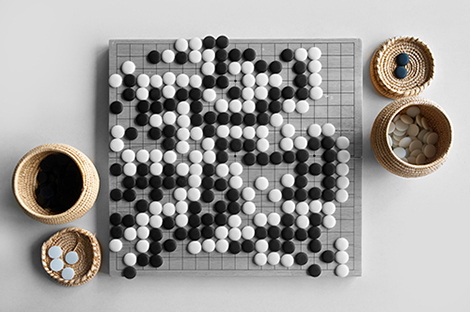 Sustainable Strategies: I have already worked myself through countless Strategy games with human as well as computer opponents. As a kid, I enjoyed reading Julius Caesar (in German translation). I am used to changing my Point of View -- so I can think through challenges & plans from different angles -- for You if you want. 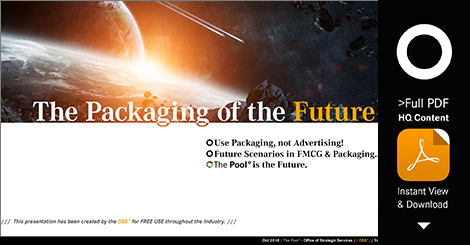 Industrial Efficiency: My professional experience is FMCG Packaging (incl. engineering & logistics), Design & Marketing foremost, but I can apply strategic thinking to any discipline. In Marketing & Innovation Strategy, we do not believe in the application of the so-called 'scientific method' of the materialists, that solely relies on empiric data & quoting of other publications. Not at all. Instead, we believe in holistic strategy & intuitive process tools that work with expert evaluations & democratic decision-making. 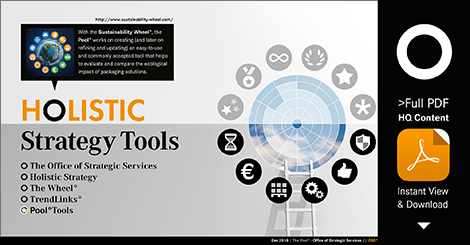 Tools like the Wheel° help to direct & enhance the valuable communication between the different disciplines of mixed teams. In our globalised & multidisciplinary industries, smart tools & processes can be as important for project & market success as winning concepts. 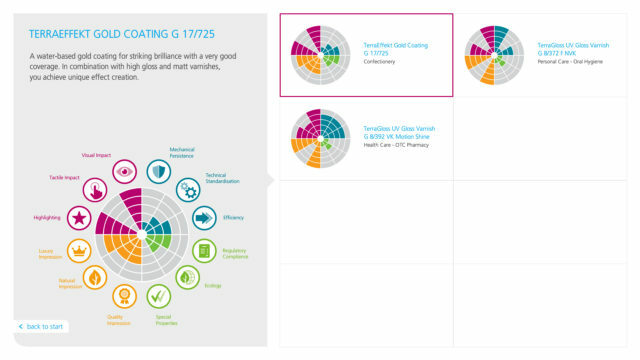 Knowledge Transfer: The Wheel° is a great tool for knowledge transfer as well as efficient communication & decision-making between the different disciplines of mixed teams. In B2B Marketing today, knowledge transfer tools are key in a time in which Content is King & people will only give you their valuable attention if you offer something in return. Something that helps them to be better in their own jobs -- like the Coating Wheel© that helps marketeers & designers chose the right coating for their product & design. Without needing any expert knowledge of their own. 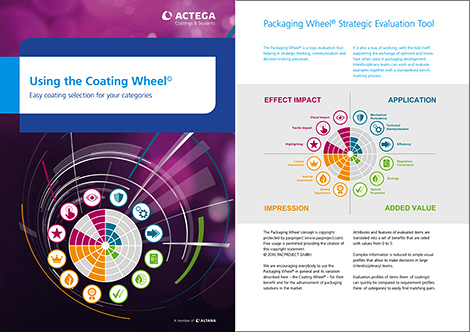 Because the Coating Wheel© easily transfers the expertknowledge of ACTEGA's coating experts to anybody. The Coating Wheel© Set allows to manually compare Wheel° profiles of end-uses & several coatings. 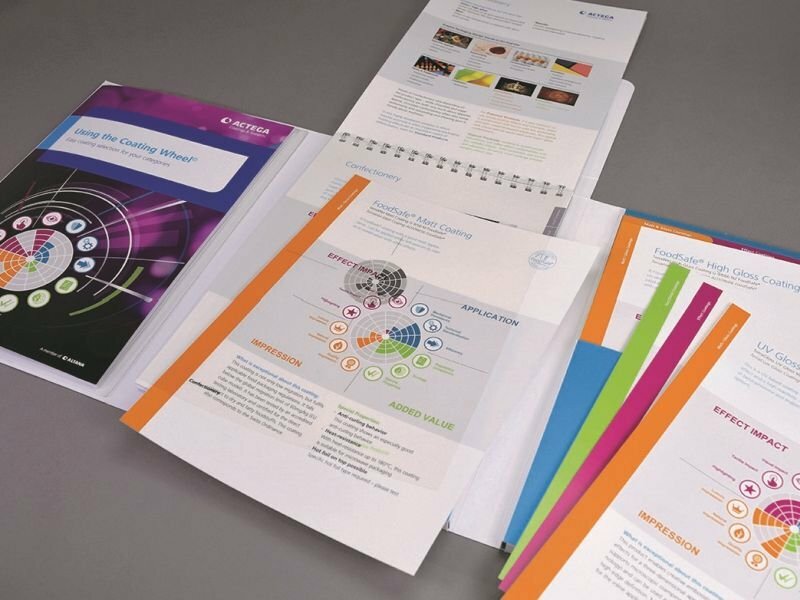 It also contains a number of industrially printed samples of the coatings. 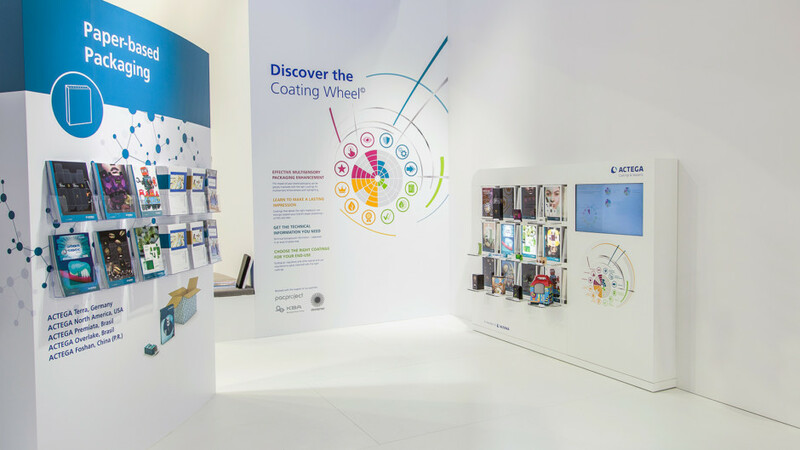 On ACTEGA's Interpack 2017 booth, an interactive lighted wall from B12-TOUCH allowed visitors to explore Wheel° profiles while illuminating the corresponding samples. Knowledge transfer happens automatically when comparing visual profiles of different coatings with the target profile of a specific end-use, project and/or customer. With a M.Sc. 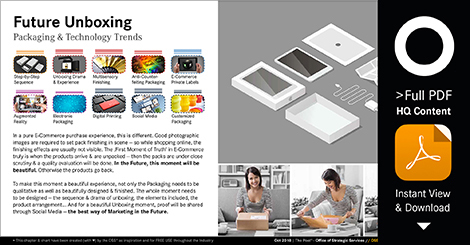 in Packaging, Design & Marketing, I am an excellent project manager for almost any project in packaging, but I am also very experienced in holding (intense) workshops as well as planning & executing innovation events of any required type. Synergetic Thinking & Marketing: As a multidisciplinary project manager & marketer, I am thinking interdisciplinary & out of the box -- using synergies to efficiently achieve best results. I have not only read a lot of stuff, I am also a skilled writer -- for writing prose as well as for the efficient communication of information. Areas in which I am an expert writer by means of vocabulary include the Packaging & FMCG Industry as well as marketing & organisation strategy. This also helps a lot when I am working on presentations, since here, changing the length of text parts alone can be very important to achieve a perfect aesthetic result. And the best concepts are those where wording & imagery work hand-in-hand! 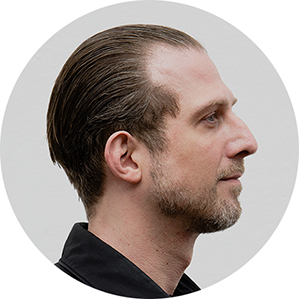 I am working as a professional in the Design Industry since quite a long time already -- basically since Digitalisation became reality everywhere in that industry >> since the turn of the new Millennium. Multidisciplinary Skills & Veteran Experience: I have already done Typography & Graphic Design on the first home computers & what people call Agile today has been my normality ever since I am working. Athena° ♥ SPOTIFY! She is collecting playlists about things that she is currently dealing with. They can be best experienced on her beautiful Website, but the round black benefit icons here are also connected. 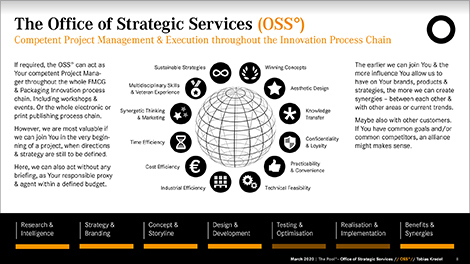 Stay tuned on LinkedIn - Further below you can find a selection of LinkedIn posts by the OSS° // myself. If you feel stressed from too much Social Media or if you are even suffering from acute LinkedIn Agitation Rapidfeed Syndrome (LARS), please watch the video with the music (🎧? ).